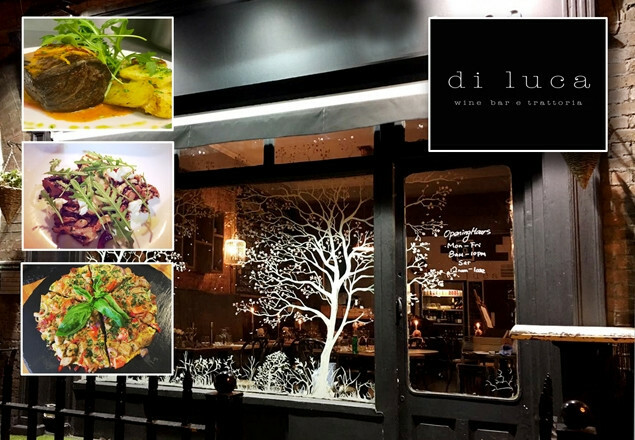 With another exclusive, with this week's Rewarding Times, Di Luca, on Harcourt St, offers you a fabulous, authentic 3 course Italian meal for 2 people with a glass of wine for each for only €69. Di Luca Wine Bar offers a cosy dining experience where you can savour the delights of the best Italian cuisine for lunch or dinner in cool, casual, relaxed and ambient surrounds. With their Italian head chef having honed his skills for many years in the Unicorn Restaurant, their dinner menu has all the Italian cuisine you know and love. 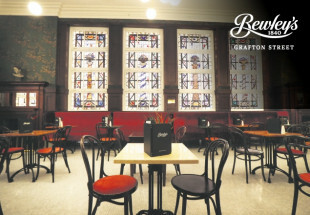 Di Luca also does lunch Monday - Friday from 11am until 3pm.